Through April, No.43 Italian Bistro at Cape House, Bangkok, invites you to try a succulent dish “Sole in Livorno Sauce”. 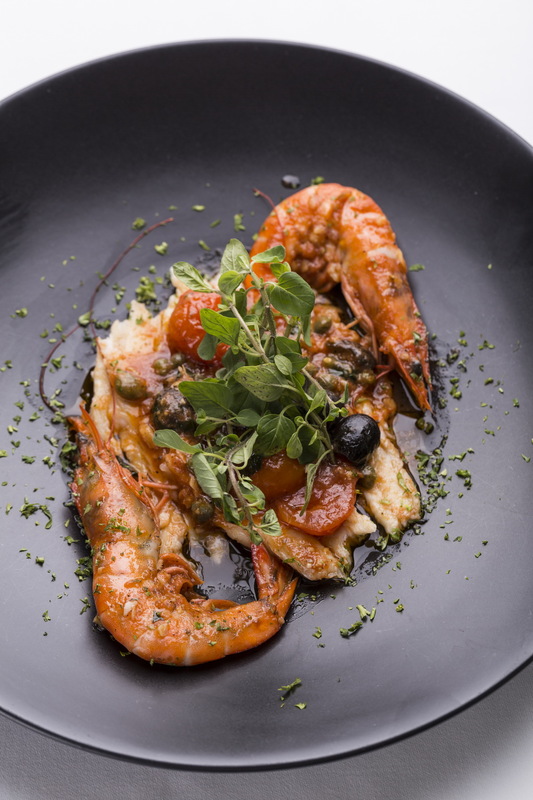 Our skillful and creative Italian Chef Giovanni Salice has crafted this special dish utilizing daily fresh Sole) and red shrimps seasoned with a traditional Italian Livorno sauce then fried and mixed well . Enjoy this succulent dish for only Bath 500++. วันที่ 24 มีนาคม 2559 เวลา 11:33 น.